Product #46334 | SKU SIRUI-60-SA | 0.0 (no ratings yet) Thanks for your rating! Get up close and personal with the black Sirui Portrait Mobile Auxiliary Lens . 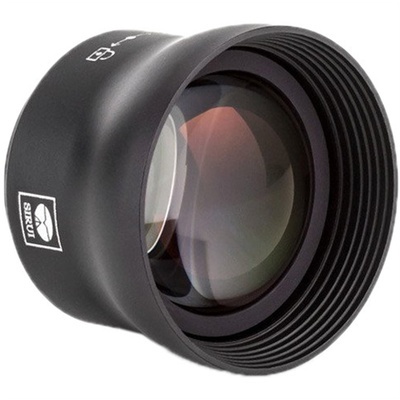 This lens is compatible with Sirui Protective Cases or Mount Adapters and features a multi-layered, anti-reflective coating. It brings your subjects approximately 2x closer for extra detail.